Even in the most loving and open relationship, things can sometimes go wrong. 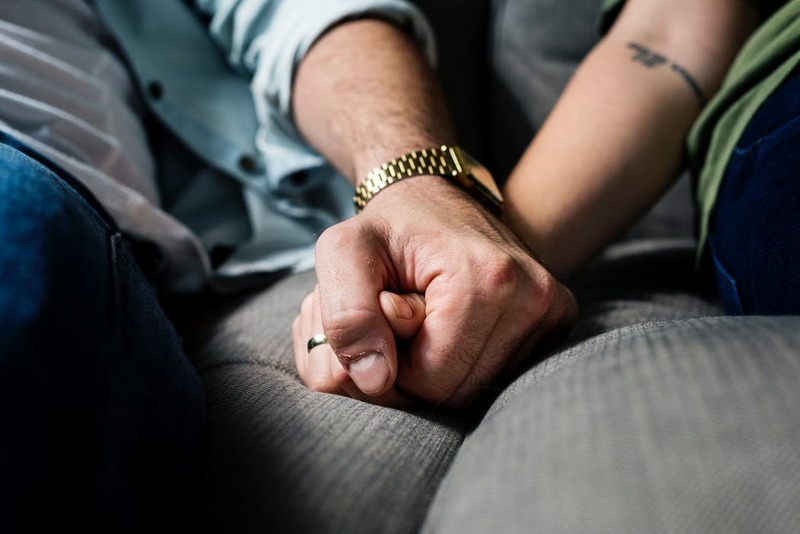 Although for the most part these issues can be quickly resolved, occasionally, these issues escalate to the point where they can become a serious threat to your relationship.Trying to deal with these problems, especially if you have children can often be difficult, so it’s important that you take steps to ensure that you are doing the best for each other. Here are some tips that can help you deal with problems in your relationship. Good communication is the cornerstone of any relationship be it between yourself and your partner, or yourself and your children. However, while some people might think that their relationship has good communication, it can often be less effective than they imagine it to be. The first thing to remember is it you need to let the other person talk about trying to interrupt them. It can be easy to do that especially if you’re trying to get your point acrossat the same time as them. The truth,however, is that neither of you would actually be listening to what the other is saying. It is also important that you try to tell your partner when things are not working instead of keeping them inside and letting them fester. Sometimes the relationship itself is not the cause of the problem, there can be other outside factors that influence a person and the behavior. For example, if your partner is suffering from an addiction to drugs or alcohol,then this can affect their ability to think rationally and to make good decisions. It is important that you both try to work together to support each other and to find a solution. You can discover more online about the options open to you when dealing with drug and alcohol addiction. While you might not want your children to be aware of these issues, sometimes it can be easier for them to be aware instead of trying to keep it a secret. If there is a particular issue that you both want to discuss, then you need to try and set time aside when you can sit down together and talk about it. Choose a time when you both don’t have anything else to do, and you can concentrate on each other and discussing the issue. Trying to resolve such matters when you’re both trying to get out the door to go to work won’tactually solve anything, and will just end up making you both feel frustrated. It is also a good idea where possible, to choose a time when you don’t have your children with you. Problems in a relationship don’t have to mean that things breakdown completely. With understanding, communication, and support, you can both try to help each other and solve any problems as they arise. This would be the best solution for both you and your children.